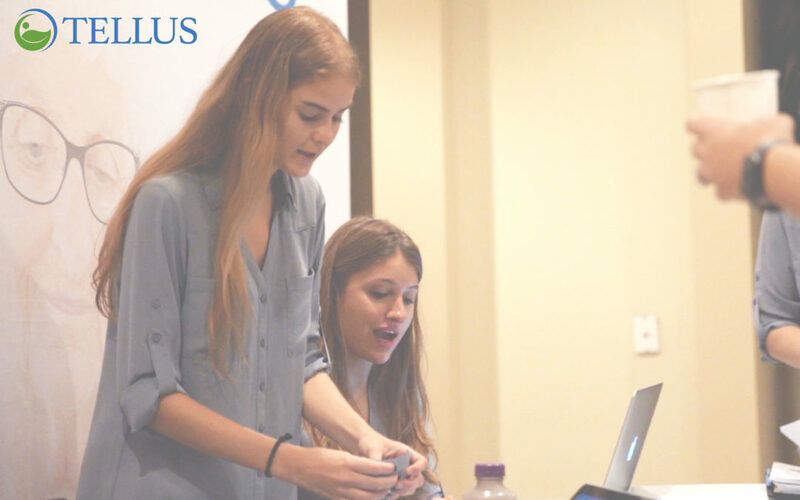 As a marketing intern for Tellus, I’ve learned more and done more than I could have hoped for during my ten weeks as an intern. From drafting up email campaigns to working on press releases to editing blog content, I have gained invaluable writing, research and communication skills applicable to my chosen career in public relations. On my first day at Tellus, I walked in unexpecting of what the next few months would entail for me. My first week consisted of familiarizing myself with Tellus as a leading provider of mobile care delivery, Electronic Visit Verification (eVV) and claims processing technology. I was a little overwhelmed in the beginning because I wasn’t too familiar with the previous terms and felt that would hinder my ability to write about them. Thankfully, the Tellus staff were eager to help and answer any questions I had. Within the first week, I was drafting up numerous emails as well as self-mailers to send out to our clients. I was learning how to effectively communicate to Tellus’ audiences. When I first came onboard, the marketing department was working hard to prepare for Tellus’ first-ever event surrounding EVV. I was able to learn all the details and behind the scenes that goes into hosting such a large event. I also got to work the three-day event, giving me a sense of what it’s like to run an event rather than just attend one. Following the event, I was asked to draft several follow-up emails to keep communication between Tellus and clients constant. The coolest thing this internship has allowed me to do is take what I’ve learned through my college coursework and apply it to the work I’ve done at Tellus. I was able to help write an actual press release, something I have only ever done in a what-if situation for my classes. I was able to apply SEO strategies and marketing tactics I’ve only learned about in books. Most importantly, I learned the importance of client relations and constant communication. With one week left here at Tellus, I’m sad to be saying goodbye to the amazing coworkers who guided me through these ten weeks. While sad to leave, I’ll be walking out the doors with valuable skills and knowledge that I will carry with me throughout my career. Thank you, Tellus, for all you have given me.